From July 5-18 various venues around the Perth and Fremantle area become the home of some of the best indie cinema released in the last year (and a few much-loved classics). 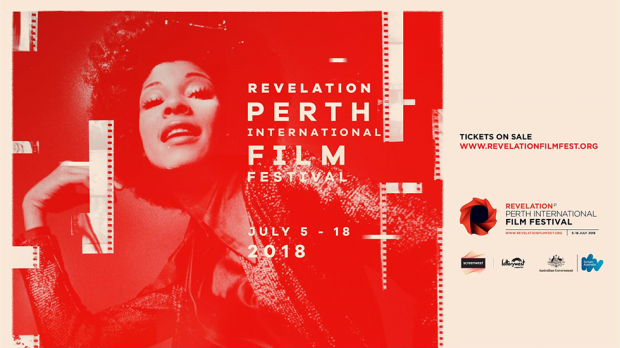 From Horror to Science Fiction, Crime thrillers to Drama, film docos to lives of the Rock ‘n Roll greats – the Revelation Perth International Film Festival covers a vast range of tastes. For over 20 years Rev has given Perth cinema goers a taste of something different and wondrous, some of the best foreign, indie and cult cinema to grace our screens, and all presented in a festive atmosphere. For more information visit revelationfilmfest.org. We are super stoked to have five GOLD PASSES to giveaway. The Gold Pass is valid for all films but excludes Rev Academic, special priced special events and Opening Night. To enter simply email us here at win@xpressmag.com.au with REVELATION FILM FESTIVAL in the subject line and tag the mate you want to take on the Facebook post. Don’t forget to like the X-Press Facebook page and sign up to the newsletter to be in the running! Competition closes Tuesday, July 3 at 4pm. Please only enter if you can attend. You must be a Perth, WA resident and able to pick up your physical ticket from our office in North Perth.